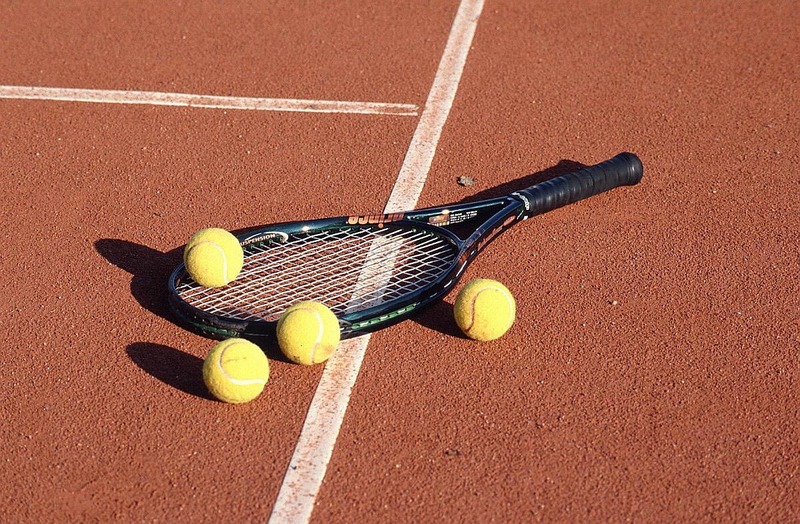 St. John's student ranked #1 in NorCal tennis! We are delighted to be able to share the exciting news that, according to yesterday's ranking published by United States Tennis Association, one of the Academy's students, Darya Possokhova, reached the #1 ranking in Northern California in the Girls 12 and under division in both Singles and Doubles! Darya also became #43 in the nation in her age group. Darya has kept herself busy this summer, playing well in a number of high-level tournaments. Most recently, she became the Champion in Doubles and won the 3rd place in Singles at the West Coast National Open Championships, Girls Age 12 (August 3rd-6th, 2010 in Sacramento, CA). We are very proud of Darya, and congratulate her on her accomplishments!